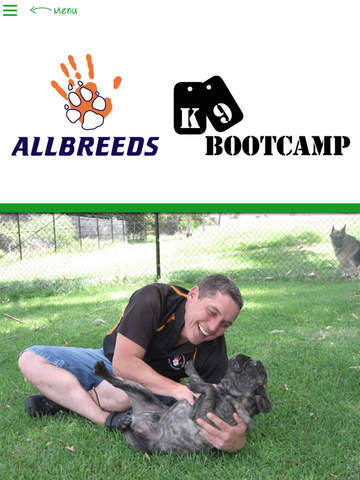 Allbreeds K9 Bootcamp is located in Kenwick, Western Australia. 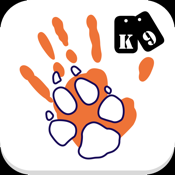 We are a family owned and operated business, situated on a 2 acre parkland, which means there is plenty of room for your K9's to run around. 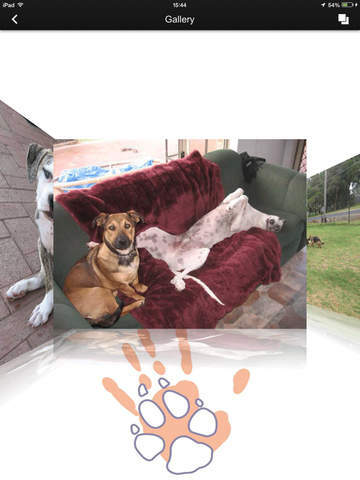 We provide excellent quality boarding facilities for your dogs and cats. Whether it's only for a day, or a few weeks, you can rest assured that your pets will receive fantastic care - including food, shelter and exercise. We also offer exceptional obedience and behavioural training for your pets, no matter their age. Our staff are highly skilled and experienced in dog training and behaviour. We aim to make your pets feel at home, so they are keen to return every time. 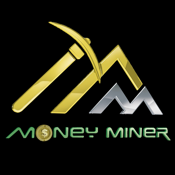 Download our free App to read more about us, our facilities and services. You can also make bookings or enquiries, read and leave reviews, access first aid and emergency information, view image galleries, send us a photo for our galleries, track our latest events of interest.